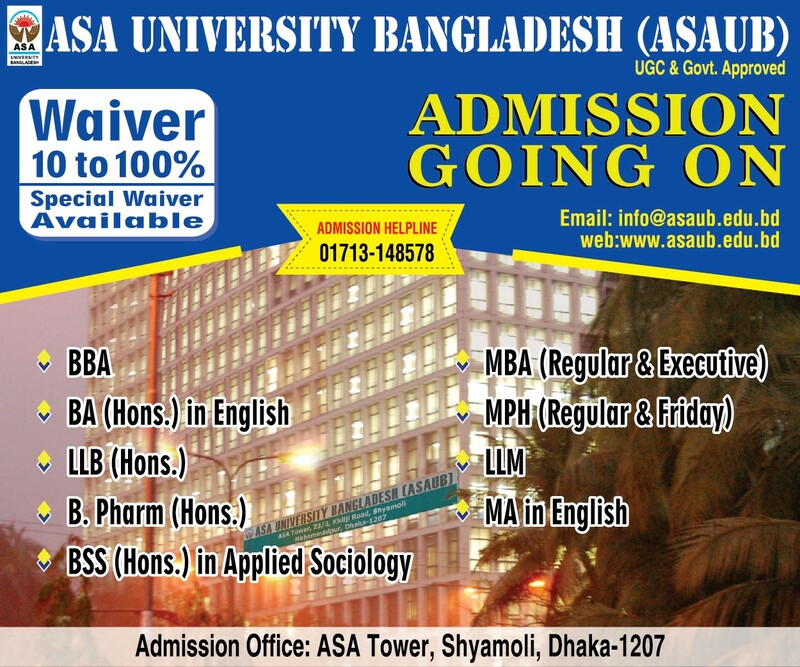 This is for information of all concerned that an awareness program on -Hepatitis B Virus- jointly organized by the GlaxoSmithkline Bangladesh Ltd & ASAUB will be held on 6 December 2014 at 3:00 PM in the 9th floor (Conference Room) of ASA Tower. 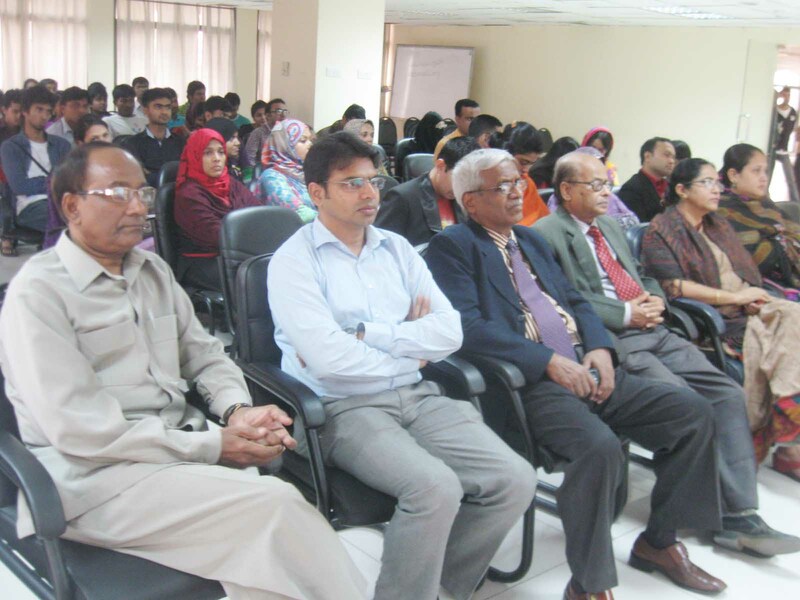 A discussion on -Hepatitis B Virus and Cervical Cancer- was held at the auditorium of ASA University Bangladesh (ASAUB) in the city on Saturday. ASAUB and the GlaxoSmithKline Bangladesh Ltd. have jointly organised the programme, says a press release. Faize Ahmed, health councilor manager of Health Vision, and Md Masud Rana, technical expert (vaccine division) of GlaxoSmithkline Bangladesh Ltd, among others, attended the programme as key speakers with Prof Dr Mohammad Abdul Bari, chairman of the Department of Public Health of ASAUB, in the chair. Emphasising the need for vaccination campaign to prevent the deadly diseases, speakers discussed in detail about the mode of transmission and symptoms of the diseases. Deans of different faculties, chairmen of different departments, teachers, officials and students from different departments of ASAUB were also present at the programme. At the end of the discussion, a question and answer session was held amid participation of ASAUB teachers and students, the release added.